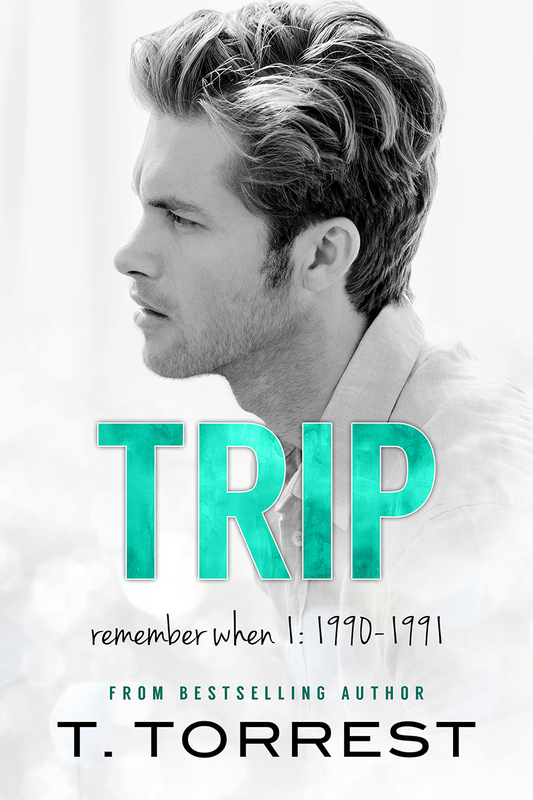 Layla Warren first introduced us to Trip Wilmington in REMEMBER WHEN... Now read his side of the story! With heart-shredding romance, steamy love scenes, and hilarious 80s references, readers of all ages will find themselves falling in love with TRIP all over again . It is highly recommended--but not required--that you read Remember When prior to reading TRIP. Why wouldn't you? It's FREE on Amazon for Kindle!